We may not be conscious of it but before paying tribute to legendary doctors, engineers and businessmen, we have the mathematicians to thank for laying down the taken-for-granted concepts given by influential mathematicians over the course of centuries. Mathematics has played a crucial role in developing the world as we know it today and these efforts must not go unrecognized. Here are 10 famous French mathematicians along with their accomplishments in this colossal field. 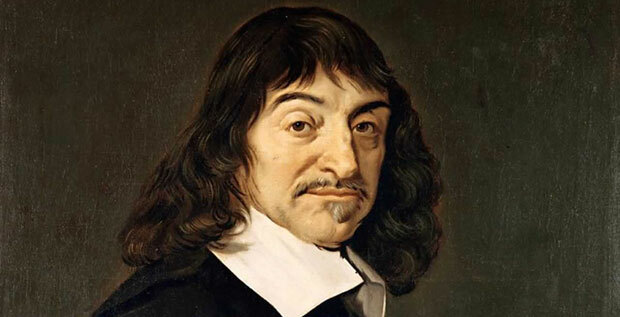 Father of Modern Philosophy, René Descartes has been accredited for his many mathematical contributions too. His most known contribution to math is in the field of analytical geometry. 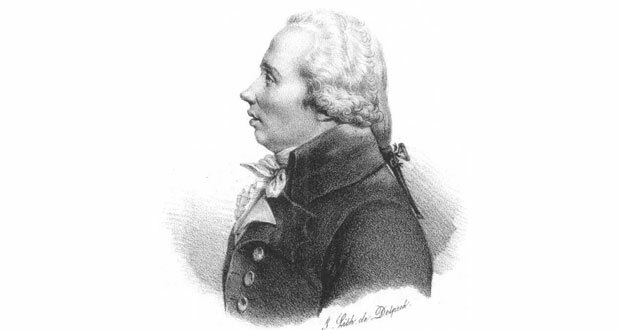 In his publication, Discourse on Method (Discours de la methode), specifically its appendices on La Geometrie achieved a milestone in compiling the history of mathematics. Moreover, the book also introduced standard algebraic notation, use of lowercase a, b and c for known quantities and x, y and z for unknown quantities. Although a lawyer by profession, Pierre de Fermat was a mathematician at heart which led him, along with René Descartes, to become one of the two leading mathematicians of the seventeenth century. He is famous for the factorization method named Fermat’s factorization method and discovering a unique method for finding the greatest and smallest ordinates in curved lines. Looking to the works of Diophantus, Fermat played an influential role in infinitesimal calculus, probability, optics and analytic geometry. His ground breaking research was however in the discovery of new patterns in numbers – something which had defeated mathematicians since centuries. Popularly known as the French Newton, Pierre-Simon Laplace was an astronomer and mathematician. 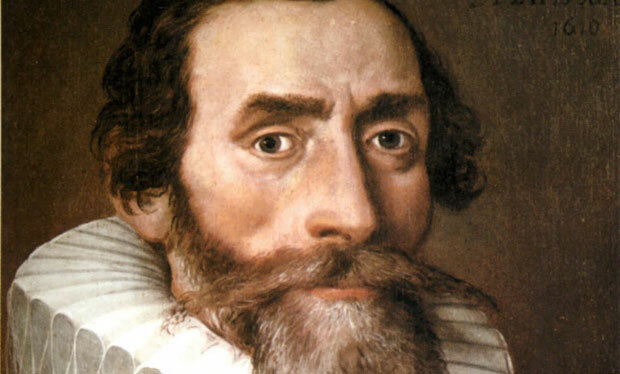 His work on the stability of the solar system has been well-regarded. Applying Isaac Newton’s theory of gravitation to the solar system, Laplace explained the deviations of planets from their orbits. Moreover, he even developed concepts of evolutionary change in the entire structure of the solar system. He suggested the existence of black holes and gravitational collapse and reaffirmed the nebular hypothesis of the origin of the solar system. Laplace’s work on probability and statistics theories inspired an entire generation of mathematicians. Drawn to physics and astronomy at an early age, Laplace soon became a professor and published scientific papers simultaneously. In 1806, Laplace became a foreign elected member of the Royal Swedish Academy of Sciences and in 1822 he earned a foreign honorary member position at the American Academy of Arts and Sciences. Inventor of the Legendre polynomials and Legendre transformation, Adrien-Marie Legendre worked on many important concepts in mathematics. In number theory, he developed the quadratic reciprocity law and contributed to applying analysis to division of primes and number theory. His work was used parts of Gauss’ statistics, Galois Theory, number theory and elliptic functions and he developed the least squares method used in linear regression. 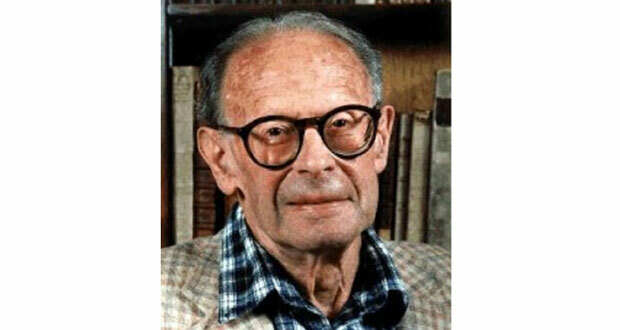 In fact, Legendre’s most prized research was on elliptic functions. Legendre received an award for his mathematical contribution by the Berlin Academy, was a Fellow of the Royal Society and officer of Legion d’Honneur. 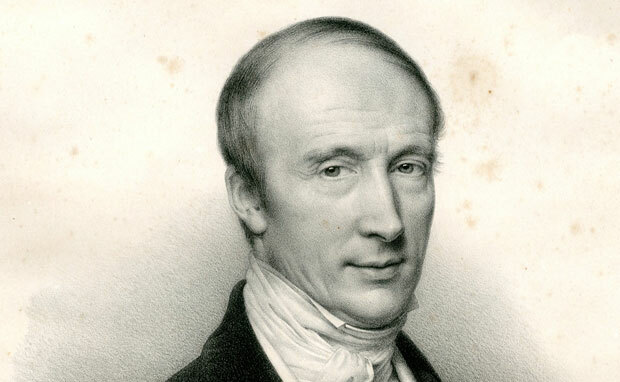 Mathematician and author, Augustin-Louis Cauchy has eight hundred research articles to his credit. He is remembered for being the first mathematician to develop rules and definitions for mathematics. Apart from that, Cauchy is known for proving infinitesimal calculus theorems in a precise manner and contributing greatly to the theory of substitution groups and mathematical analysis. Cauchy’s paper on wave propagation in hydrodynamics earned him the most esteemed grand prix from Institute of France. Similarly, for the theory of complex function, he wrote a paper on definite integrals. In the area of science, he contributed with his article on error theory as a valuable asset. Other theories for functions of complex variables contributed to aeronautics and applied math. 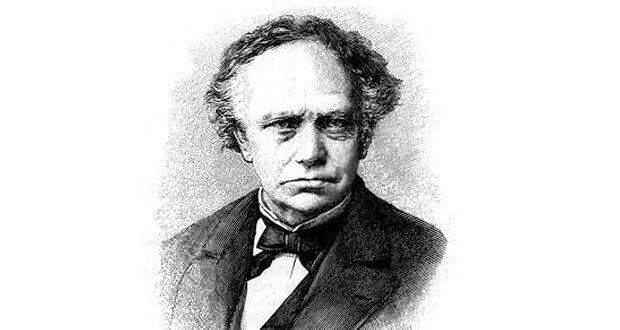 Perhaps the most prominent mathematician of the nineteenth century was Charles Hermite. His work on elliptic functions, algebra and orthogonal polynomials are match-less to date. His research on quadratic forms and invariant theory, elliptic functions and number theory were monumental. Although not formally educated, Hermite’s theories on arithmetic quadratic forms, elliptic and algebraic forms were widely popular. Hermite was born with a defected right foot which restricted his moving abilities but in spite of this, he fought for his rights, soon becoming an inspiration to many. The interpolation procedure is often called the Hermite Interpolation named after him. Philosopher, physicist, inventor, writer and mathematician, Blaise Pascal is known for his invention of the mechanical calculator. Pascal also contributed greatly to other research areas such as probability theory, projective geometry, cycloid and the arithmetic triangle. 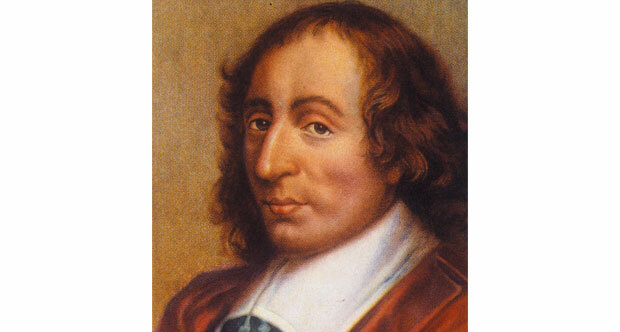 Along with his colleague Fermat, Pascal developed the foundations for mathematical theory of probabilities. 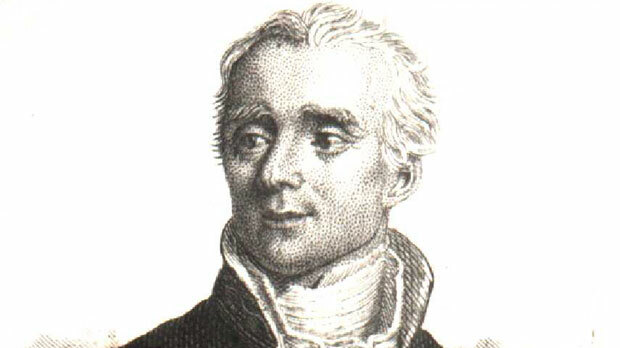 In the natural and applied sciences, Pascal worked on concepts such as fluids, pressure and vacuum. It is in his honour that a programming language has been named and the SI unit of pressure. Other such contributions which carry his name include the Pascal triangle, Pascal’s law, and Pascal’s wager. 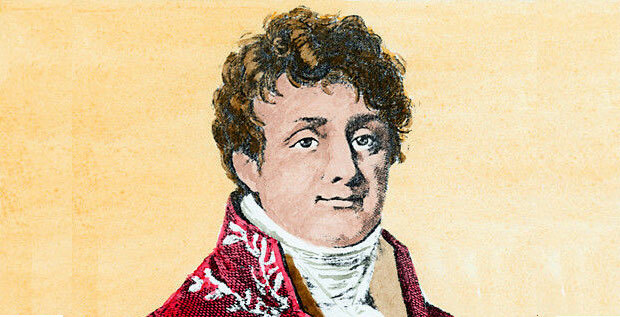 Joseph Fourier was pioneering mathematician and physicist, famous for developing the ‘Fourier Series’. In his paper, The Analytic Theory of Heat (1822), Fourier presented using Newton’s law of cooling; his research on how the conduction of heat in solid bodies could be analyzed using infinite mathematical series, called the Fourier Series. He further applied the same investigation to apply it to heat transfer and vibrations. This was the first exactly correct theory based on heat diffusion. Fourier is also famously known for discovering the greenhouse effect explaining how the Earth should ideally be much cooler than it is and the reason for this heat was incoming solar radiation. Given the name Polymath for being well-versed in diverse fields of knowledge was Jules Henri Poincaré. He is known as the inventor of topology and theory of functions of analytics. In answering important concerns about the solar system, Poincare studied continuity of shapes in topology. He went on to describe the properties of deterministic chaos and contributed greatly to nonlinear systems. The first person to present the ‘Lorentz Transformations’, Henri Poincaré was a pioneer in the field of special relativity and went on to influence a long list of mathematicians who also became popular in this field. 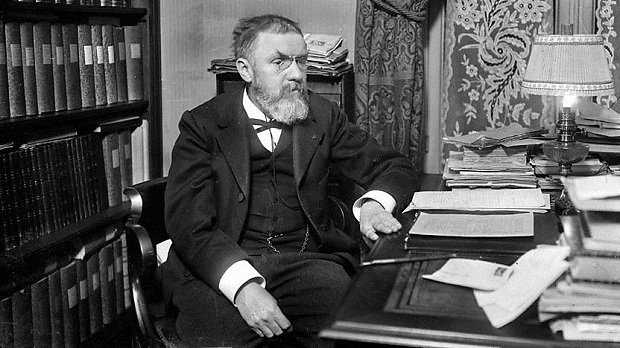 With his immense role and religious dedication to the subject, Henri Poincaré became a legend, and a special group used in physics and mathematics called the ‘Poincaré Group’ was named after him. French mathematician, traveler and linguist, Andre Weil was an influential figure in the field of mathematics during the 20th century. Being a child prodigy, Weil took up mathematics as a very early addiction. He was a lecturer for all of his life and taught in Gottengen, Rome, Paris as well as Aligarh Muslim University in India where he was deeply inspired by Hinduism and Sanskrit writings. Andre made significant contributions in the field of mathematics. His most important achievement was when he discovered a connection between number theory and algebraic geometry. Moreover, he developed a theory on algebraic curves based on his study of Diophantine equations. In the field of rational numbers, he introduced a topological ring known as the adele ring in algebraic number theory. Weil also laid the groundwork for classical theory of quadratic forms with his development of the Weil representation. He remained professor at Institute for Advanced Studies at Princeton throughout his lifetime and was also an honorary member of American National Academy of Sciences, London Mathematical Society, the Royal Society of London and the French Academy of Sciences. Thank you, very much. I’m a math student, on tour in Europe and this website will help me find cool things (portrait and statues for exemple) about these men. with my Facebook gｒoup. Chat soon!